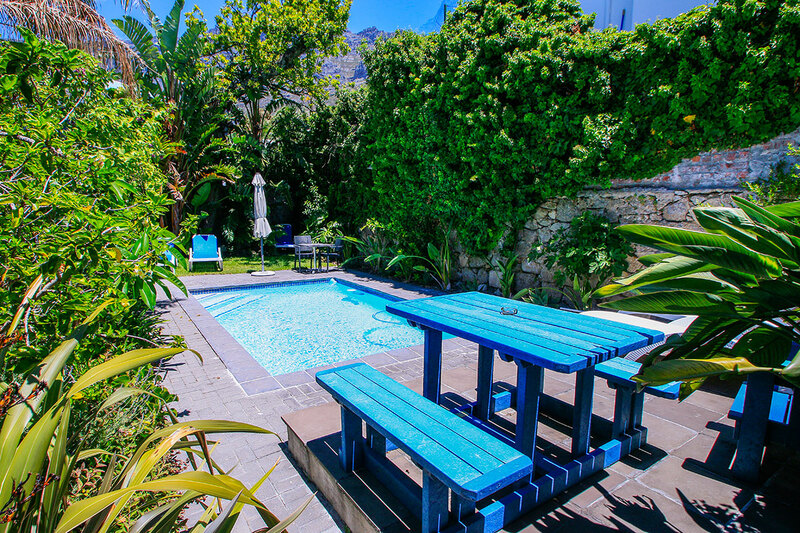 Cape Paradise is a tranquil and centrally located base for everyone who is looking to discover the beautiful city of Cape Town. 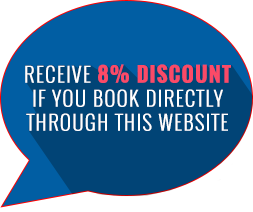 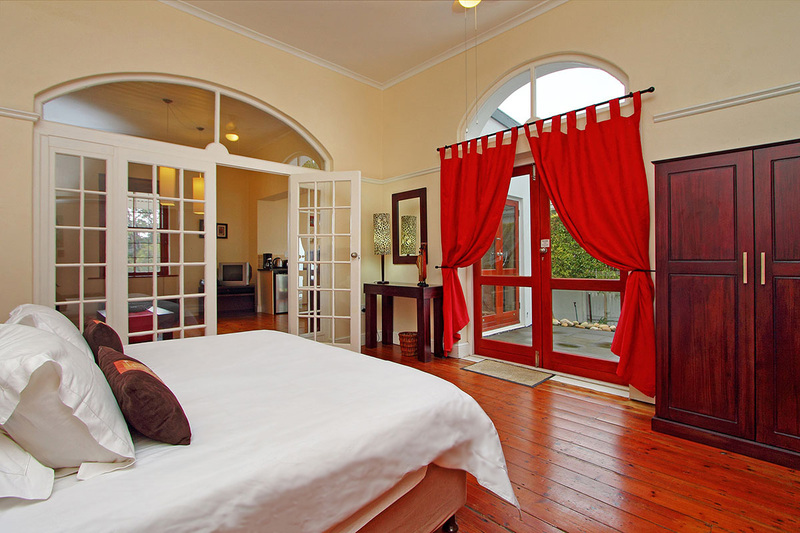 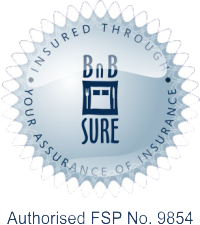 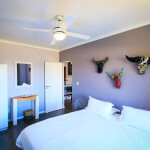 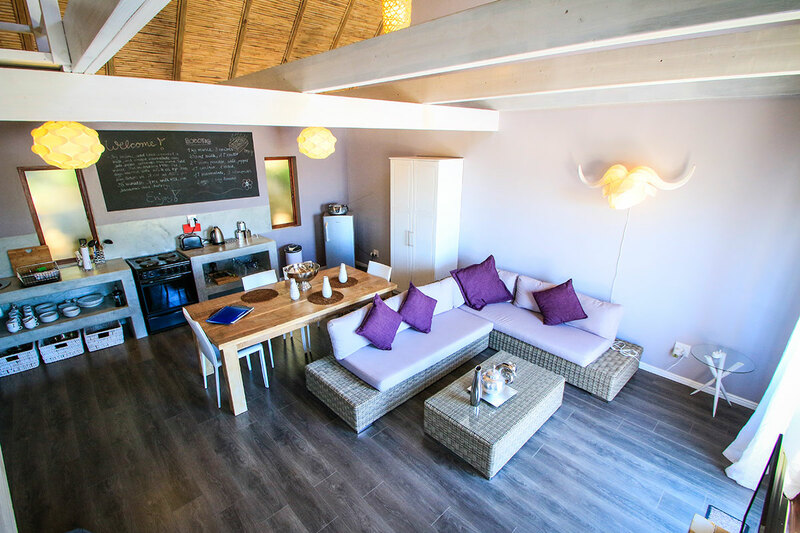 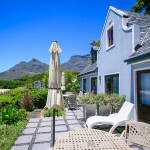 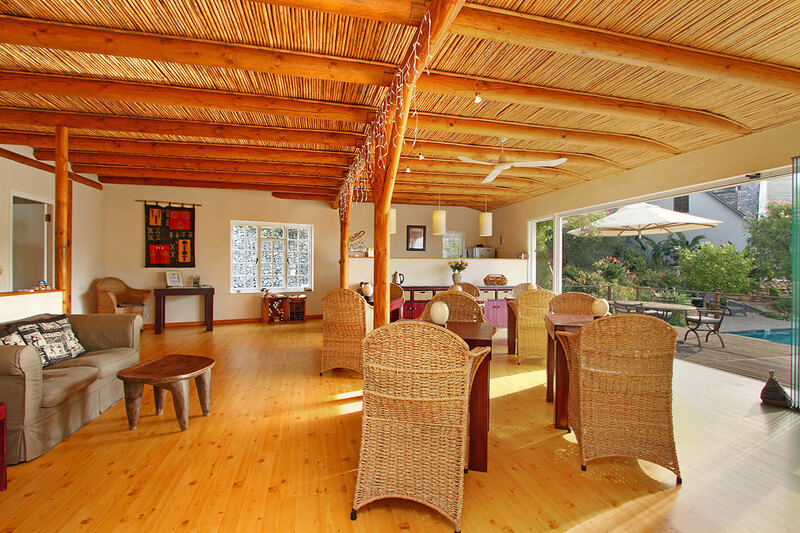 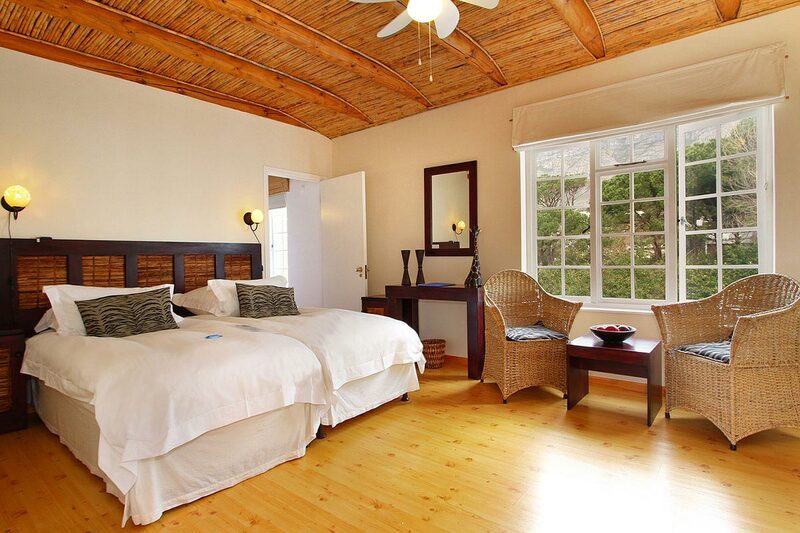 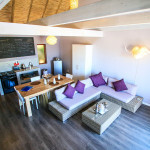 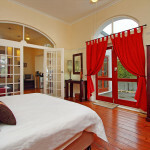 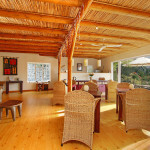 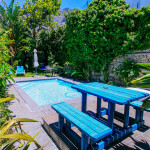 Cape Paradise offers two options: Both our Bed and Breakfast Lodge in Cape Town, and self-catering apartments are ideal for first-timers as well as regular visitors to the Mother City. 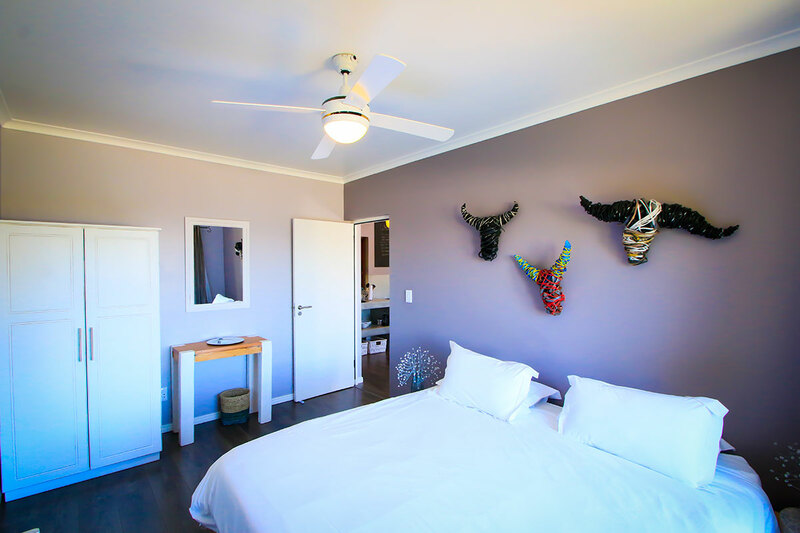 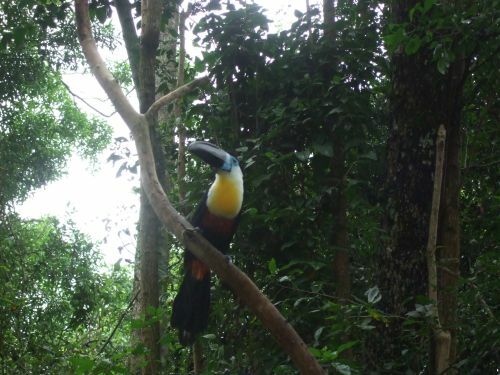 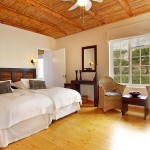 The Lodge and luxury self-catering apartments are located in a safe and incredibly peaceful suburb of Higgovale. 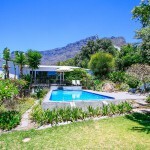 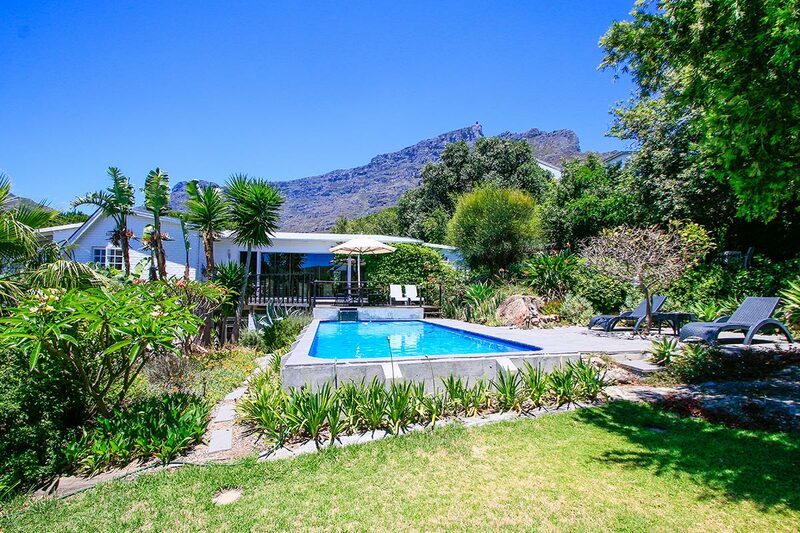 Situated on the slopes of the iconic Table Mountain, this quiet haven above the city combines lush green gardens with postcard perfect views of Table Bay and the City Bowl. 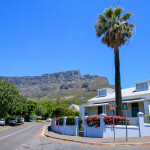 Cape Paradise Apartments is situated on top of Kloof Street, in the heart of Higgovale, which offers and eclectic mix of Restaurants all within walking distance of both the Lodge and stamdard apartments.Whether you want to climb Table Mountain, follow Nelson Mandela’s traces to Robben Island or get a tan in Camps Bay; Cape Paradise is the ideal place to start. 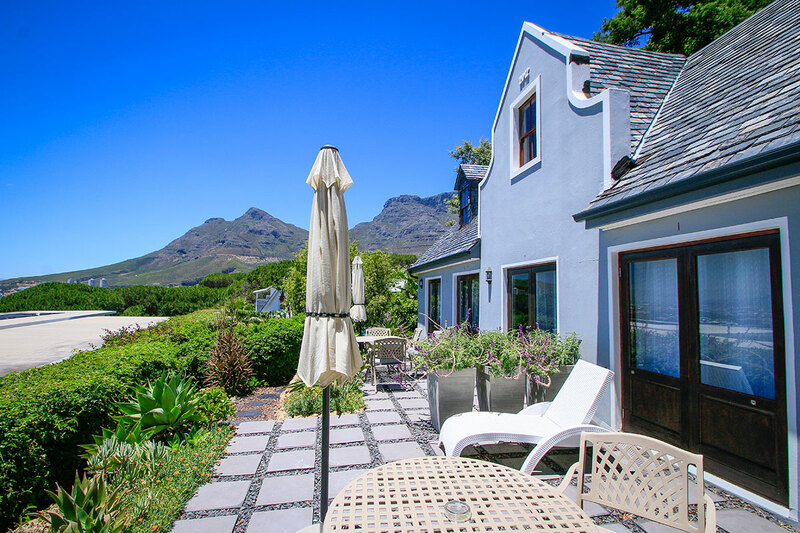 After a two months break, renovation works on our neighbouring property have once again commenced. 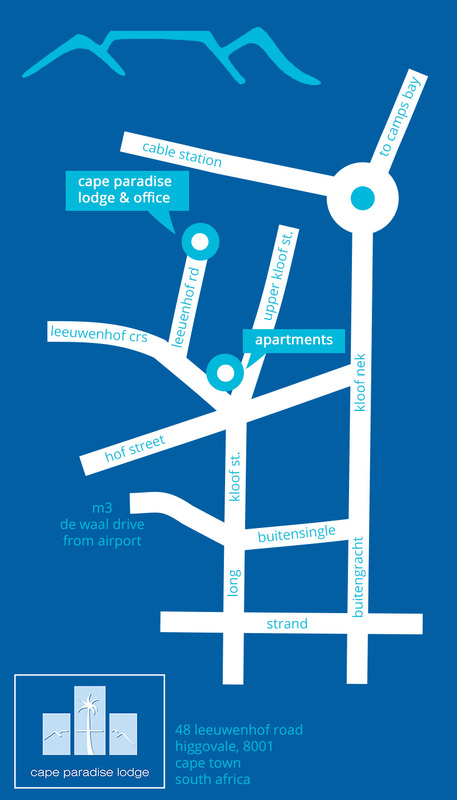 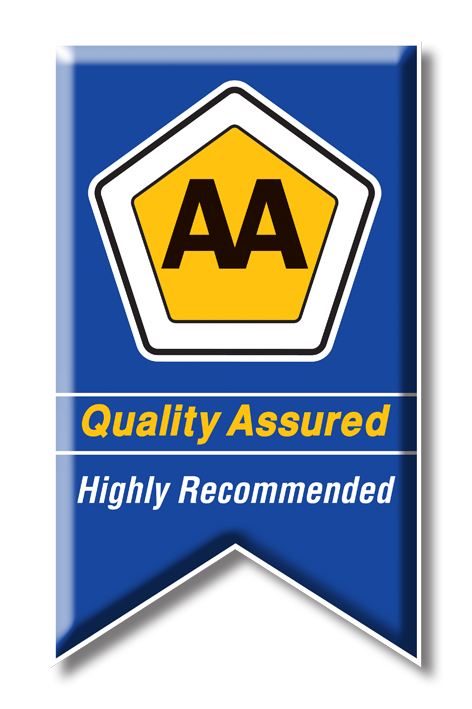 Noise disturbance might be experienced on weekdays between 8-16h. 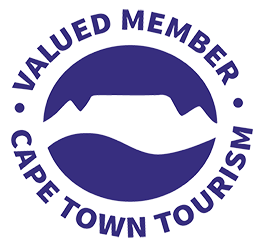 Cape Town is one of the world’s most popular tourist destinations and rightly so. 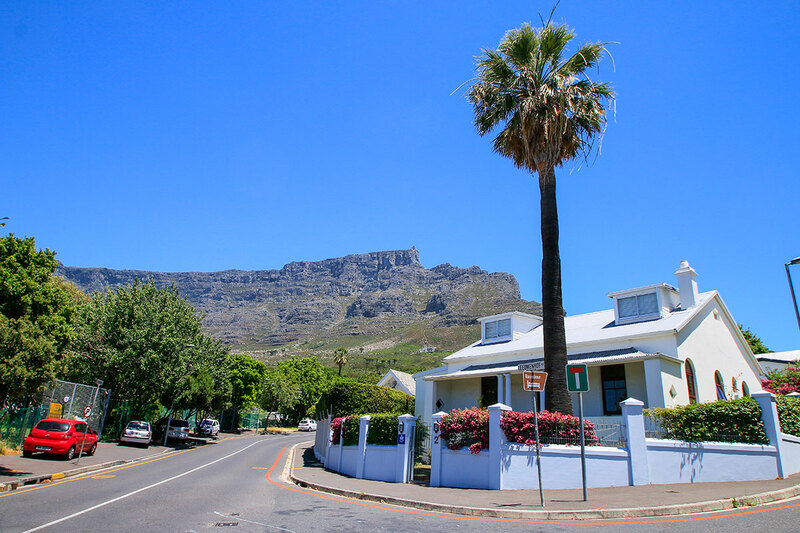 The Mother City offers pristine beaches, a diverse culture and history along with the wilderness of the sublime Table Mountain. 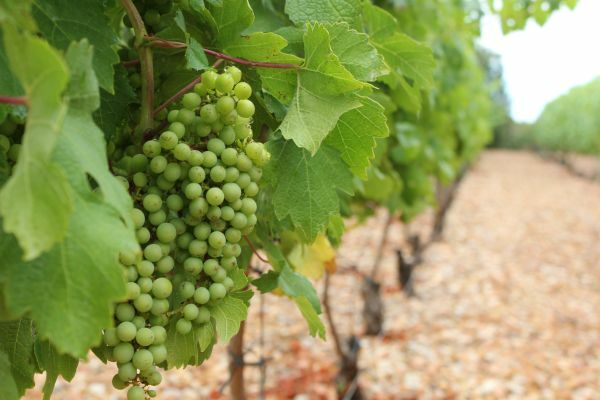 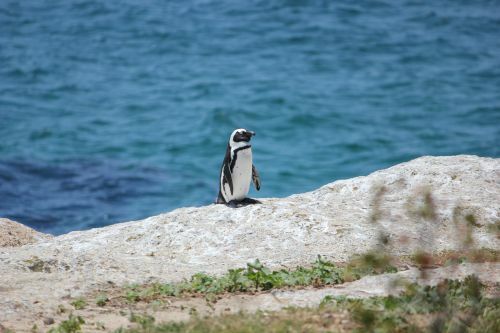 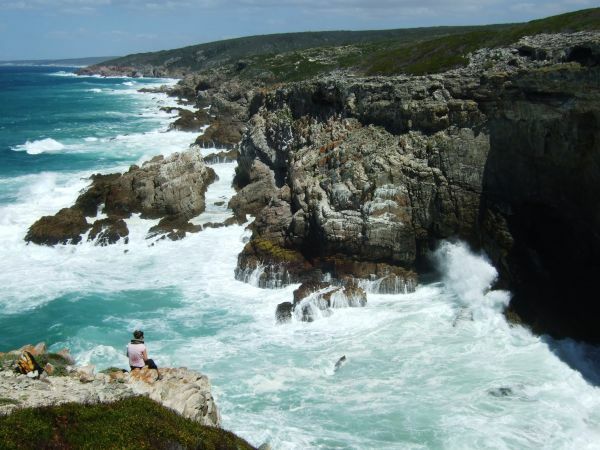 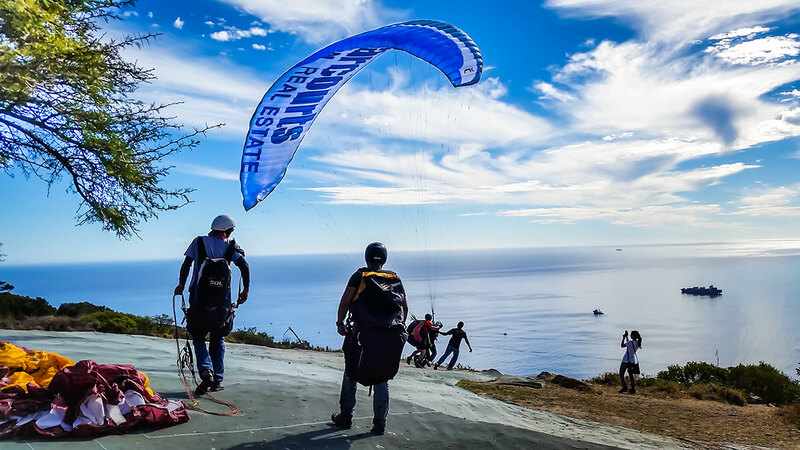 Find out what to do in Cape Town on our activities page or visit our blog for some great ideas and tips in and around Cape Town.